At the National Security Inspectorate (NSI), Matthew Holliday has been appointed as Technical Manager, as of January 1, 2019. Matthew, pictured, brings more than 30 years’ experience of the electronic security industry. He has played an active and influential role in developing British and European standards. As a member of a number of BSI and CENELEC committees he has an understanding of industry standards and their practical application. 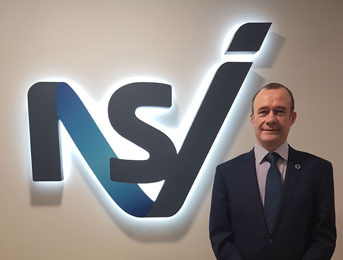 The Maidenhead-based inspectors say that his foundation of IT application knowledge will further strengthen NSI’s position, as the electronic security and fire safety industry moves into a connected world. 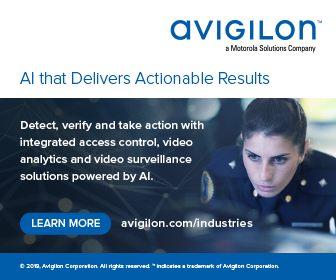 He’s reporting to Robert Conlon, Head of Standards, and will focus on revising and developing new and existing NSI certification schemes, codes of practice and audit activities while working with industry committees on the practical implementation of evolving and new standards. Visit www.nsi.org.uk.